India continues to impress. 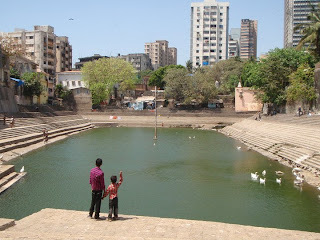 Since my last entry I have spent most of my time in India's mega city Mumbai/Bombay. I arrived by overnight bus from Goa. A sleepless bus ride, thanks to the fat-man sitting beside me, saw me arriving disoriented and confused. 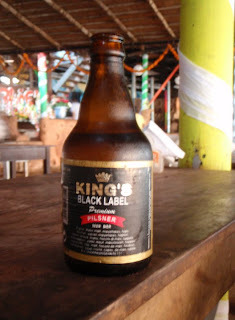 If you find yourself searching for new beer in India's endless sea of Kingfisher take a trip to Goa in search of the local brew. 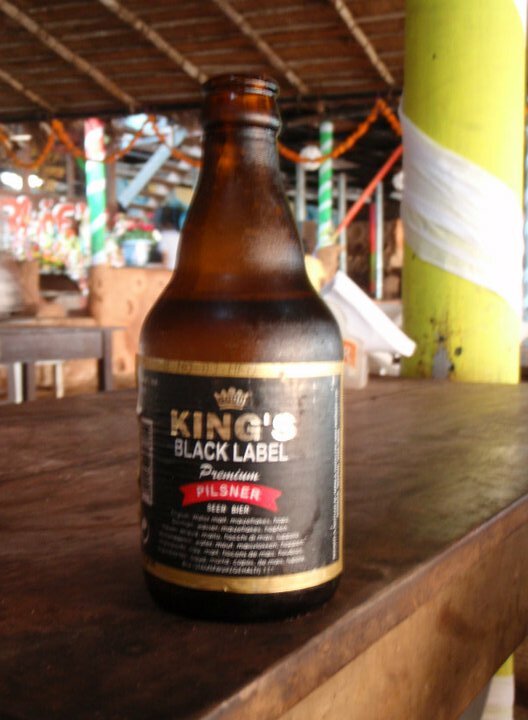 King's Black Label Pilsner, which unfortunately is only brewed and sold in the state of Goa, is a highlight of any trip to India's party state. Since my last trip post everything had continued to go great and I am still having an amazing time. Few times in my travels have I encountered a new and exotic spirit that, if available, would become my drink of choice. Cashew feni is one of those drinks. Straight up it goes down rough, very rough; singing the drinkers nostrils and throat before settling in the stomach. Mixed with the citrus flavoured Coca-cola product 'Limca' it becomes and all together different experience. The drink is sweet and smooth and is highlighted by a wonderful nutty aftertaste that accompanies the fizzy Limca beautifully. If only cashew fenny was available outside the state of Goa, India. The first stop of my 'big trip' came after 33 hours in transit. I chose Bangalore as my first destination in India because of it's location in the south and in-part influenced by the city's drinking reputation. I arrived late in the night but was lucky enough to share a taxi from the airport with a local man and arrived at my dingy but cost effective hotel easily although exhausted and had yet to form a first impression of India as all I had seen was through the window of a taxi. Bangalore, India's "pub city" earned it's nickname as the first city in India to serve draft beer. Bangloreans love to escape the summer heat with a cold beer in one of the many bars and clubs. In recent years the Karnataka state government has sought to curb excessive partying by introducing an 11 pm closing time for all bars and clubs. In reality, young Bangloreans start the night early (6pm bars begin to get busy) and many move onto to after parties at private residences when the bars shut their doors. 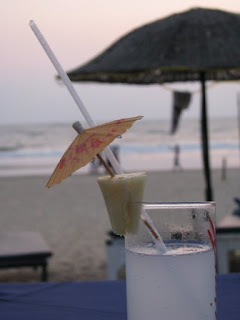 To best explore Bangalore's famous pub-culture try pub-hopping around the Brigade Road. area. Two of Brigade's side streets, Rest House Road and Church Street are the epicentre of the pub scene with the occasional bar spilling out on to MG and Museum Road. Guest Post: Hello, it's Destiny. A well-seasoned party-goer like yourself is destined to travel to the top party cities on the map. Yes folks, that's right. Grab the passport, back your bags. It's time for Panama City. Fate is calling, so let’s go. When you step off the plane in Panama City, already a little tipsy from the in-flight happy hour, you will notice the city is generally divided into three main areas. Each area comes with its own unique attributes, so get ready to pay attention. Panamanian people know how to party and you just might learn a thing or two if you pay attention. The Business District appears to be the place you want to visit for Panama entertainment . The streets are lined with night clubs, wine bars, hotel lounges, and other spots waiting for you to show off your drinking abilities. A word to the wise... avoid cold, dark alleys with no street lights. Now, that may go without saying, but you don't want to be the person that wanders into danger. You want to be the person that wonders into the hottest spot in Panama City. Like The Wine Bar or Nestled inside of the Business District you will find an area dubbed Calle Uruguay. The name just sounds cool. Locals head to Calle Uruguay for late night club action and bars that have a very loose definition of "last call." Another area, known as Casco Viejo, should also top your list. Just remember one word. Relic. Relic may be one of the most fascinating bars you visit in your life. Yes, I said life. Its location is hard to explain and even stranger to visit. Imagine a historic house with hundreds of years of history. The bar, located in the cellar, is surrounded by stone walls and the space fills with eclectic music daily. Don't be upset if you show up and find a large group already pouring out of the building. This bar is one that is busy 7 days a week. Do I need to tell you to check out the Panama Canal or did you already figure that out for yourself? There is also a museum if you want to infuse a little education in between bars. Did I just loose you? Alright, back to the bar. If you have time and can figure out how to get there, check out Scena y Platea. If you are in your early thirties you will fit right in. If you are younger, you will still love it. Did I fail to mention the variety of casinos? If you feel the urge to fine tune your craps skills you can visit around 5 local gambling establishments and make some extra cocktail money. See, there are other places to gamble that may be better than Vegas. That's right, I said it. So say good-bye couch and hello to your new set of Panamanian friends. They are just what you and your Facebook page needs.